Earnhardt Jr. made 17 career appearances and registered five Top 10 finishes in NASCAR’s Brickyard 400 at Indianapolis Motor Speedway. He will serve as a roving reporter on race day, exploring the expansive scene that includes hundreds of thousands of spectators at Indianapolis Motor Speedway and contributing to NBC Sports’ pre-race, in-race, and post-race coverage alongside Wood. 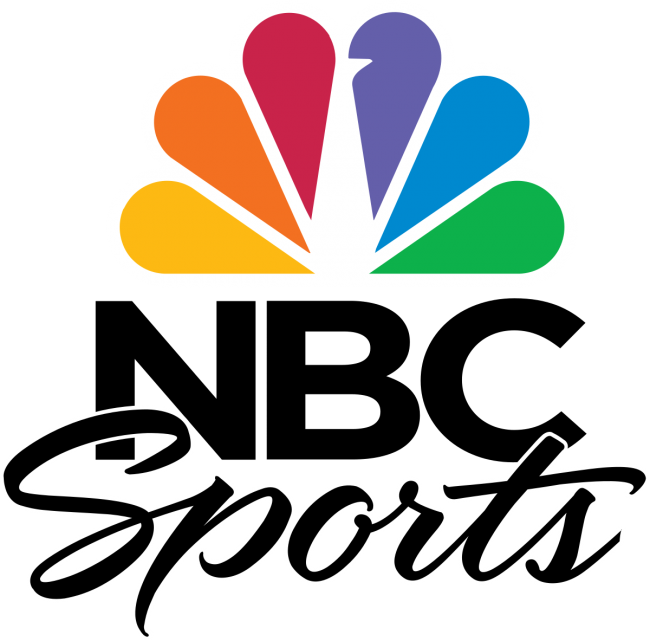 Earnhardt Jr. will also be featured on NBCSN’s Indy 500 coverage originating from Indianapolis Motor Speedway during race week. Earnhardt Jr. amassed 26 NASCAR victories during his storied career, including two Daytona 500 wins, and joined NBC Sports’ NASCAR broadcast team following his retirement from full-time racing in 2017.